and he believes in naked honesty with the public. one that is hard to ignore. as even old friends start acting strange. and he wants to connect, badly. 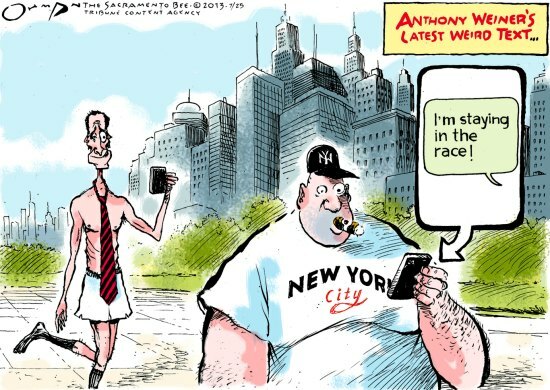 Anthony David Weiner (born September 4, 1964), is an American politician and former U.S. representative who served New York’s 9th congressional district from January 1999 until June 2011. A member of the Democratic party, he won seven terms, never receiving less than 59% of the vote. 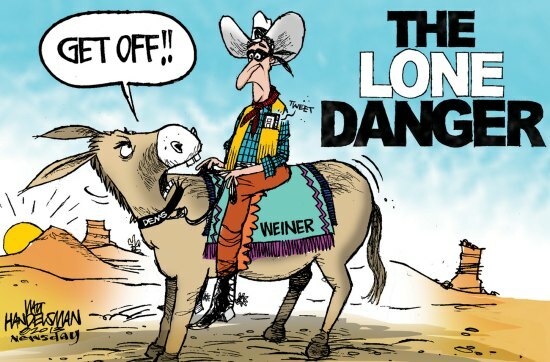 He resigned from Congress in June 2011, due to a sexting scandal. 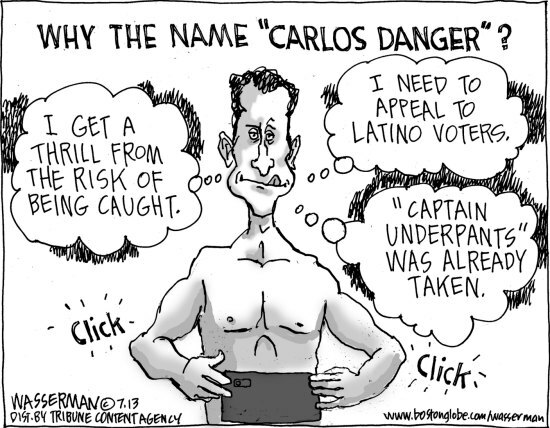 Weiner was a member of the New York City Council from 1992 to 1998, and a congressional aide to then–U.S. Representative Chuck Schumer from 1985 to 1991. A New York City native, he attended public schools and graduated from the State University of New York at Plattsburgh in 1985 with a Bachelor of Arts in political science. He was an unsuccessful candidate for Mayor of New York City in the 2005 election. 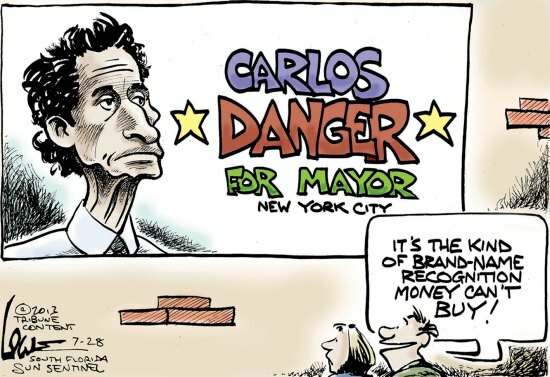 In May 2013, he announced via a YouTube video that he would run for mayor of New York City in 2013. 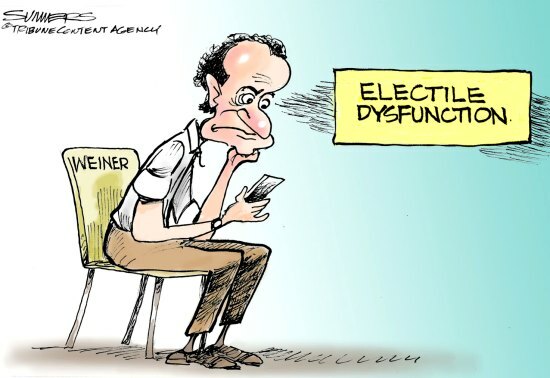 On May 27, 2011, Weiner sent a link to a sexually suggestive photograph of himself via his public Twitter account to an adult woman who was following him on Twitter. After several days of denying he had posted the image, he held a press conference at which he admitted he had “exchanged messages and photos of an explicit nature with about six women over the last three years.” He apologized for his earlier denials. The World's Funniest News Source. 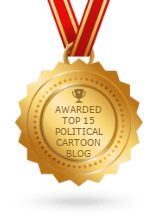 Bringing you the very best in editorial and political cartoons, humor columns, fake news and much more. Subscribe to the monthly magazine!